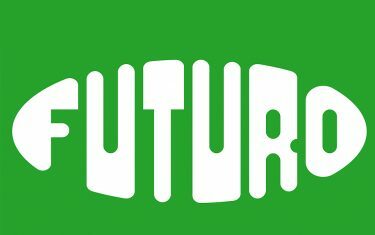 There will be an extensive program accompanying the presentation of the FUTURO in Munich. Spread across the year, the program satellites will address the building and future visions in design, film, literature, music and performance. Sunday, July 23, 2017 from 11 a.m.–1 p.m. and 2 p.m.–4 p.m. 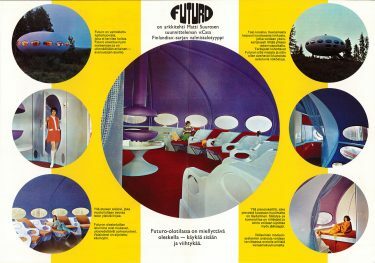 In a lecture series, five international experts report and debate the significance of the FUTURO House in design and cultural history, how it has aged, been revalued and the related conservational challenges. Olotila FUTURO leaflet, 1968-1969, Originally published by Polykem Oy Ab, producer of the FUTURO house.